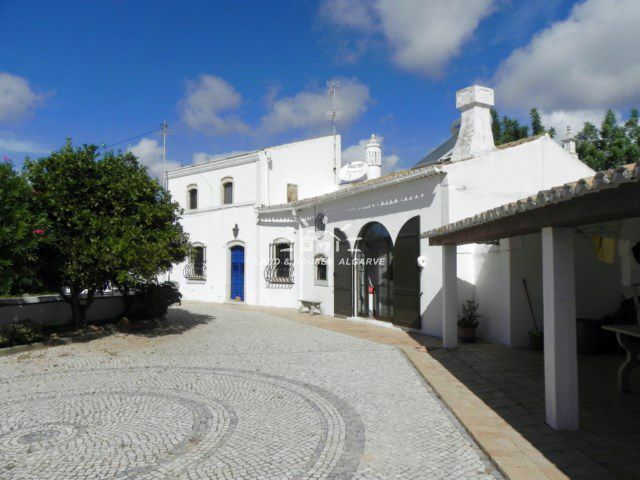 This charming rustic villa is located in a quiet residential area just outside of Boliqueime. Close to all amenities, including 10 minutes from Vilamoura, supermarkets, bars, restaurants, banks and just 25 minutes from Faro International Airport. This spacious villa consists of an ample size living room with fireplace leading to an upper level fully fitted kitchen with breakfast area. There are 4 bedrooms located on the main floor of the villa and an additional 3 bedrooms located on two separate 1st floors. 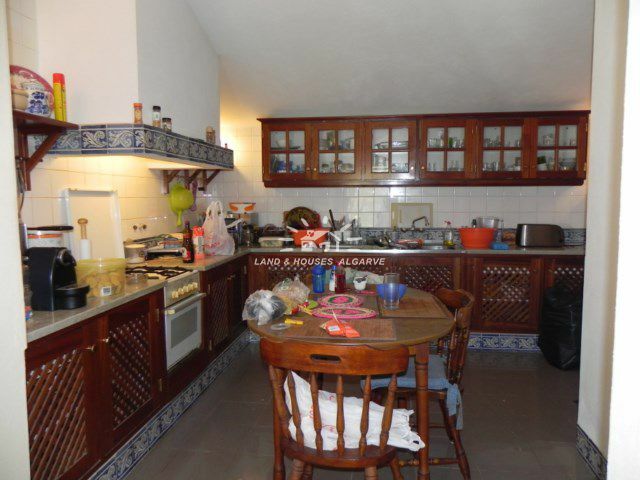 There is an additional kitchen with breakfast area and bread oven on the opposite side of the villa, as well as a sitting lounge and a dining area. 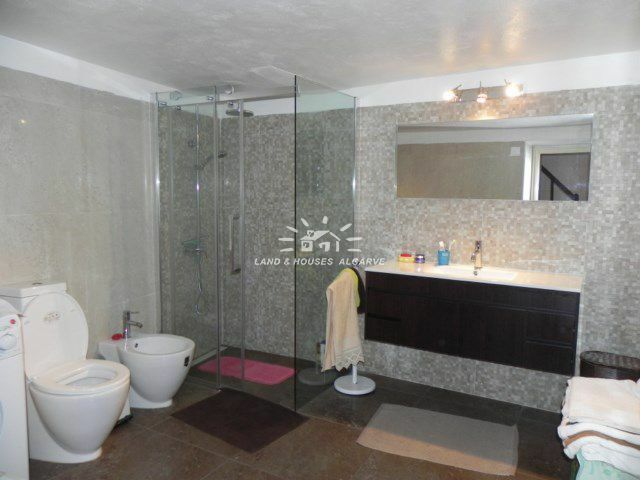 This property also has 2 bathrooms and a storage room. There are two separate outdoor cottages, one is a cellar and the other cottage is a large family or recreational room with a fireplace. There are plenty of outside areas that are ideal for entertaining as well a covered outside terrace used for al fresco dining. 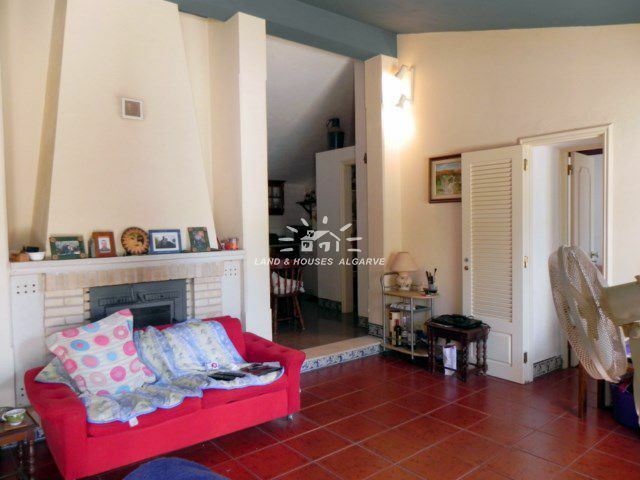 This villa is private and has a well-maintained mature garden. 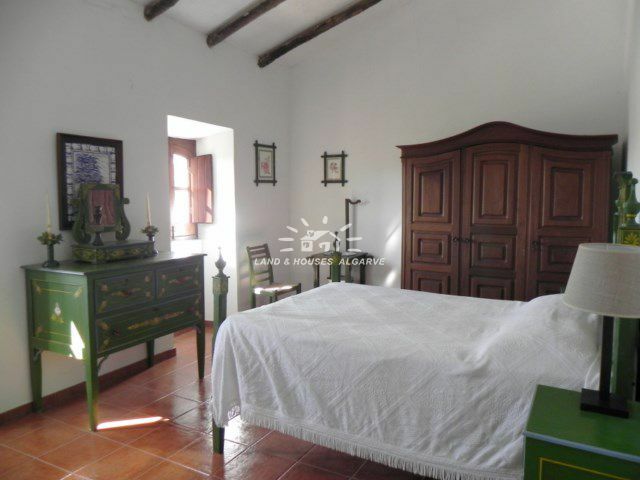 The property has keep its typical Portuguese characteristics including high wooden beam ceilings, brick walls, arched doorways, wooden windows/doors, and a traditional bread oven. 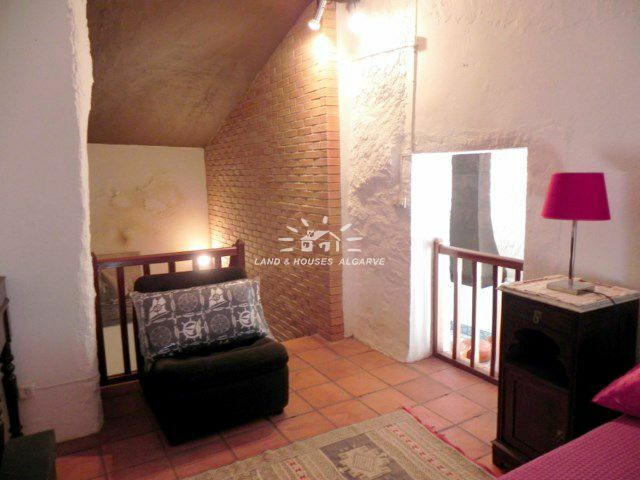 The property features include 2 fireplaces, mains water, cistern, solar panels, external Santa Catarina tiles and cobblestone, and 2 garages. This villa has enormous potential because of its size and location. Energy certificate class E.